Develop a deeper appreciation of our National Heritage. Increase understanding of the American Democratic Government. 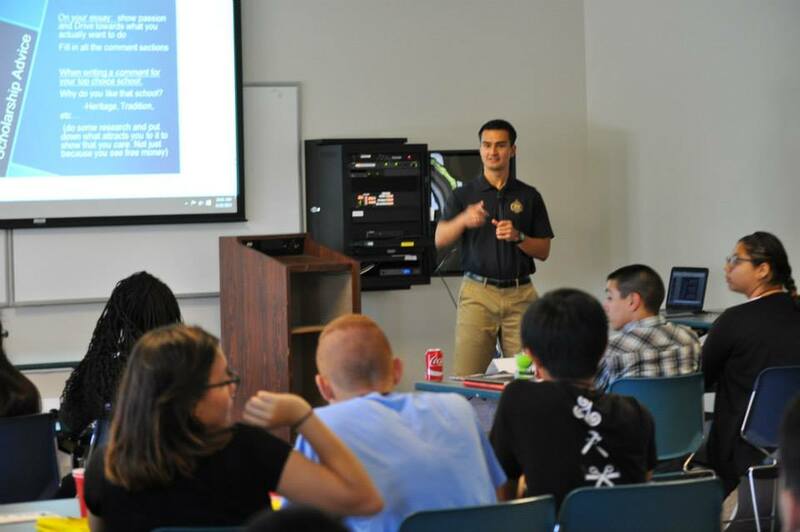 Building Leadership skills, knowledge, and expertise. Have fun and make life-long Friendships in the process. 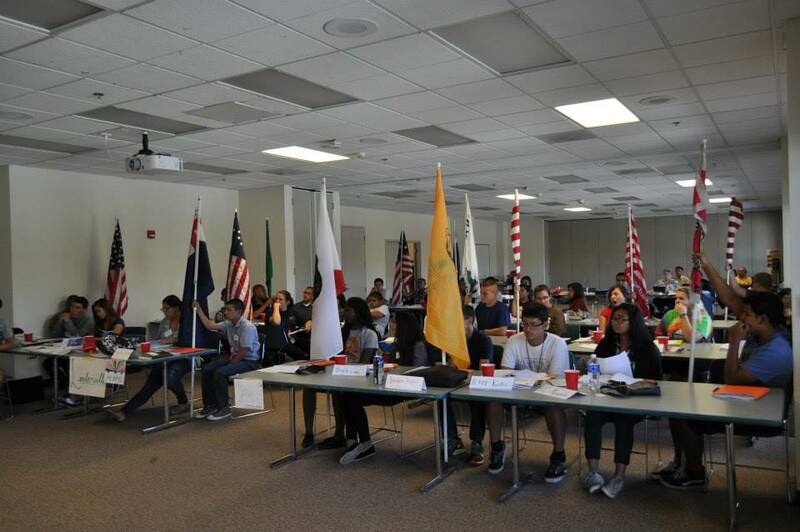 The San Diego Youth Leadership Conference (SDYLC), is a patriotic education program founded by The Military Order of the World Wars (MOWW), and supported by the National Sojourners, Inc., Hough O'Brian Youth Leadership, and the Joe Foss Institute. The purpose of the YLC is to help prepare selected students for leadership roles in their respective schools and communities. 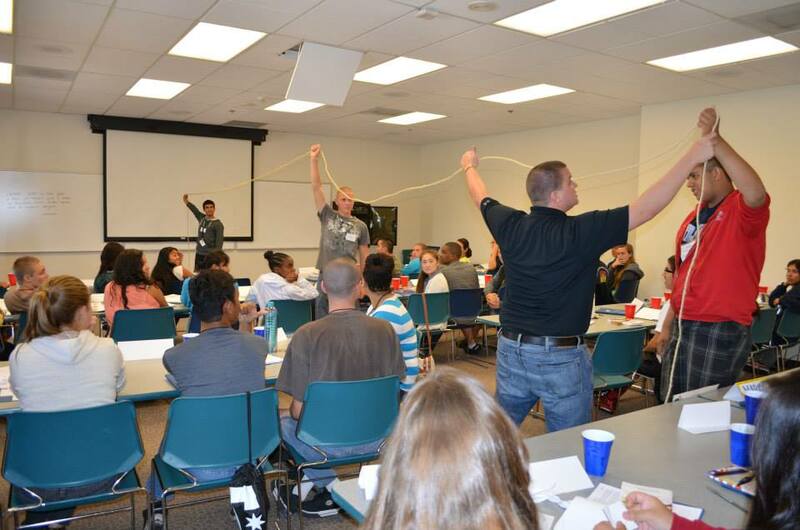 A Youth Leadership Conference Like no other! Using what I learned at YLC, I have been able to make a difference at my school. 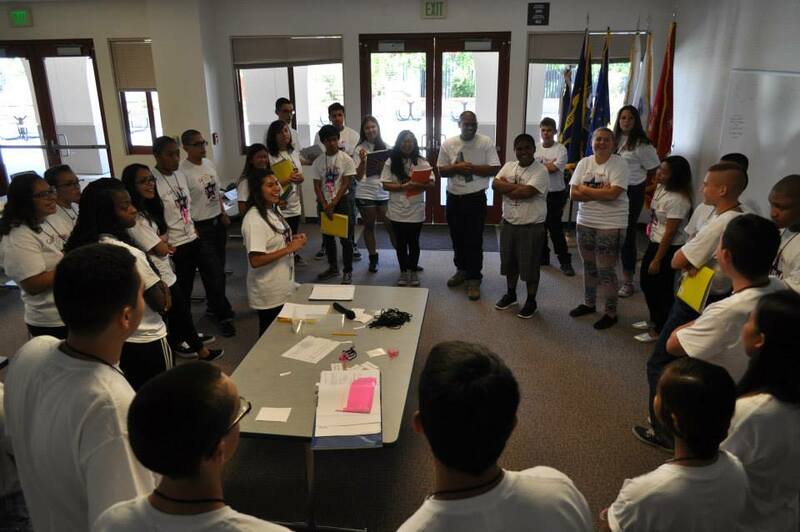 I have become a better leader because of the San Diego Youth Leadership Conference. I now have a greater pride in the United States! I actually have learned and memorized my basic rights from the Bill of Rights! 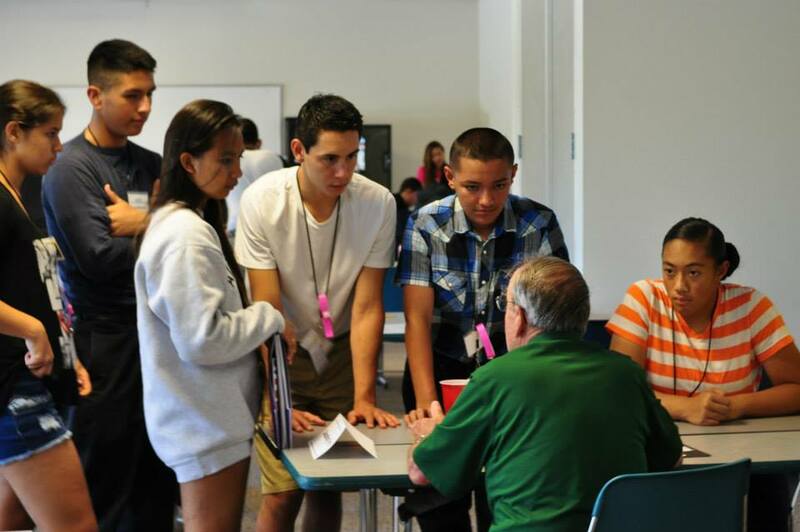 The San Diego Youth Leadership Conference has changed my outlook on how I can make a difference in my community. 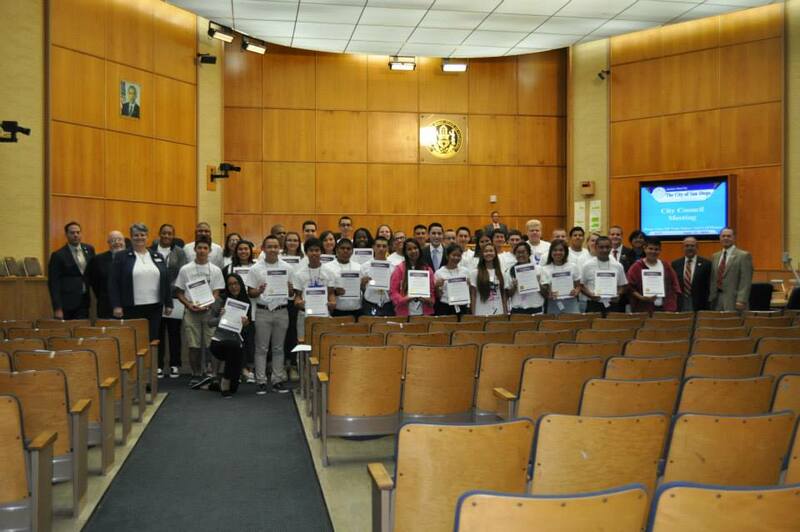 Students hold mock city council meeting to understand civic leadership. 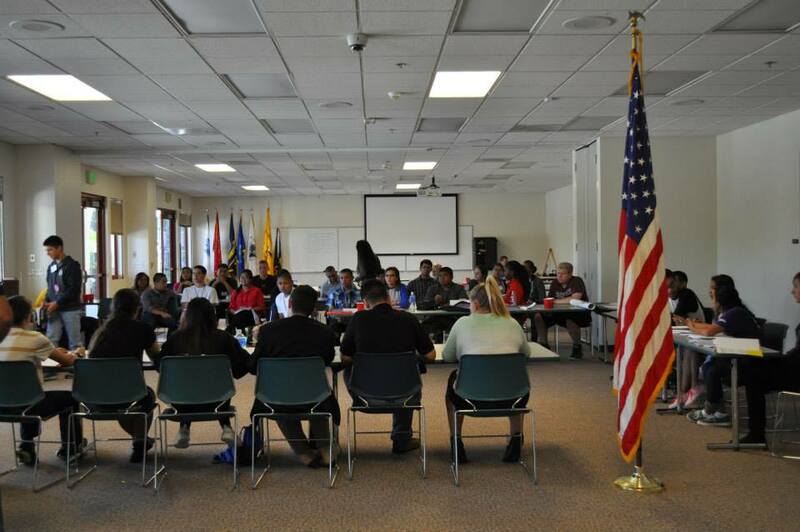 this website are the sole property of the San Diego YLC, and/or used with full permission. All other uses are unauthorized.